A walk through of how the weddind day will unfold. 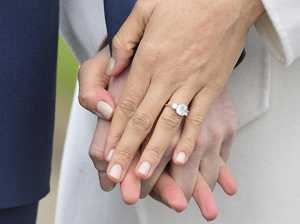 News POLICE have been instructed to “do whatever is necessary,” including shoot to kill — to ensure the safety of Prince Harry and Meghan Markle on their big day. 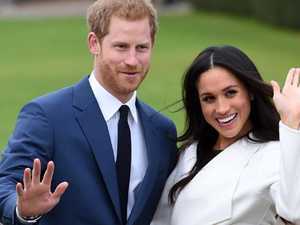 News HERE’S everything you need to know about how to watch Prince Harry and Meghan Markle’s wedding as it happens on Saturday, May 19. Opinion OPINION: It’s a right royal nightmare and a production bigger than Ben Hur. 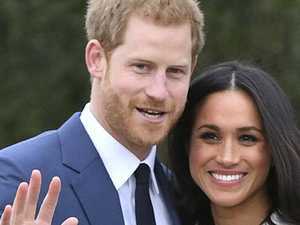 Here’s why Meghan Markle’s big day is a disaster waiting to unfold. 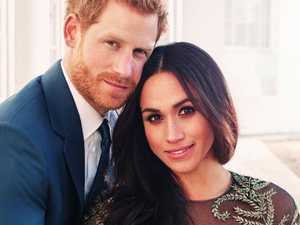 News MEGHAN Markle’s estranged half-brother has lashed out at her again in an extraordinarily scathing letter to Prince Harry.